Hongkongers love any excuse to put on fancy dress and don on a fun costume, especially when it comes to Halloween and the Hong Kong Sevens (see our list of the best rugby Sevens outfits if you need inspiration). Yet although the city has no shortage of giant shopping malls and fun street markets, it can be tough to find a decent outfit to fit the occasion. Here’s our round-up of the best shops and places to find outfits, as well as props and party supplies. 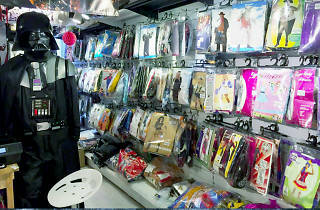 Ballet tutus, traditional Chinese robes, kid’s costumes and other goofy outfits, Fortune Costume has got it all. The shop offers rental costumes, particularly if you’re looking for a more elaborate stage look, and a great selection of dancewear. 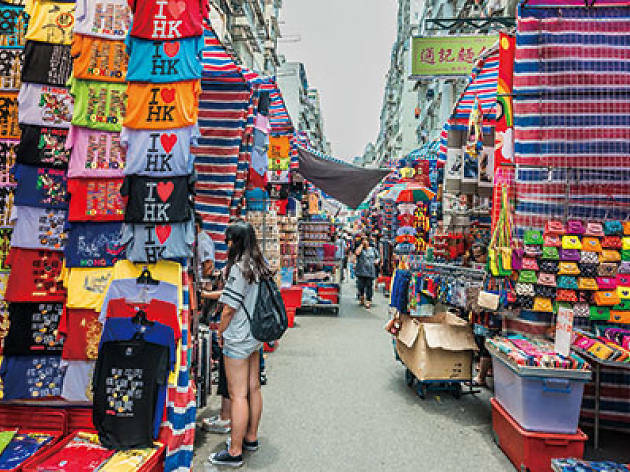 Shop online if TST is a too far out of the way (we know what you’re like, Island residents), though the shop itself offers a much larger selection. 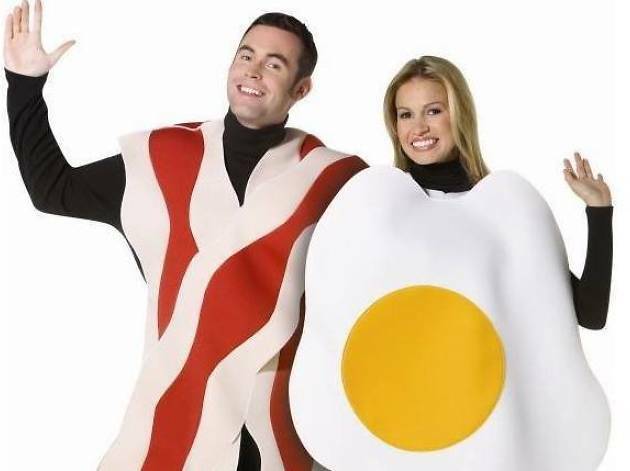 A one-stop shop to satisfy all your Halloween garb needs. With more than 2,000 costumes available – anything from a classic witch’s outfit to complete superhero costume – get ready to hunt down your favourite. Offering sizes from baby to XXL, there’s no shortage of wigs, face paint and other accessories either. 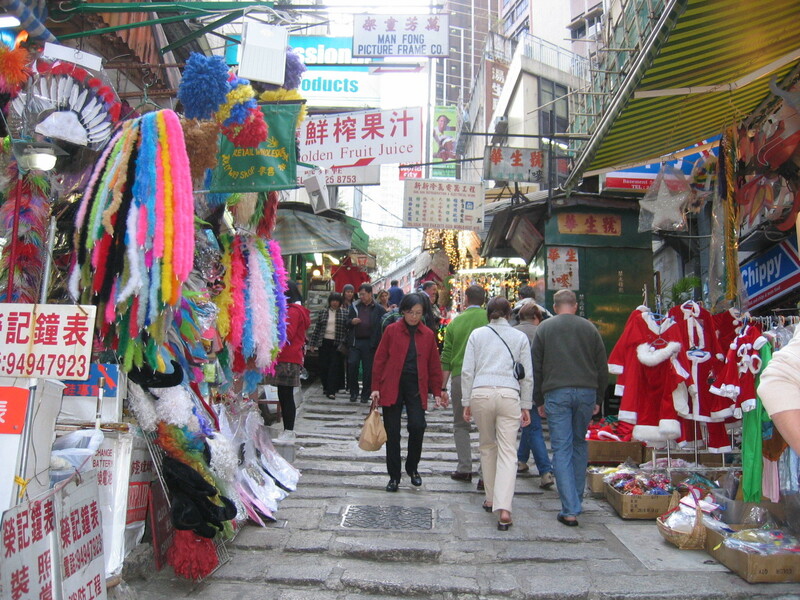 The iconic stone slabs street is a favourite amongst Central residents for a quick spot of last-minute costume shopping. Stalls selling costumes and props line both sides of the street, offering outrageous outfits and popular masks for any occasion. 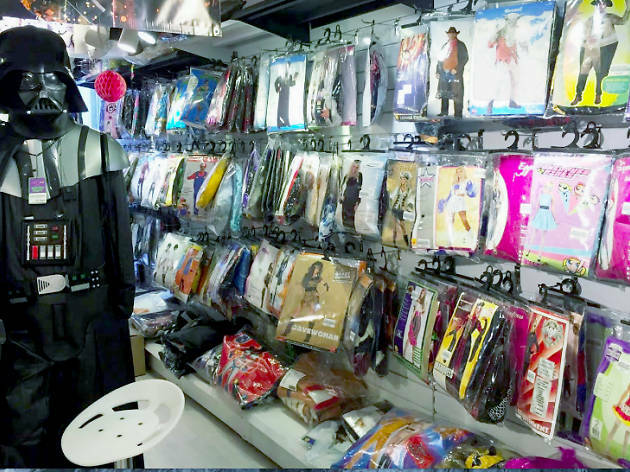 Hats, capes, wigs, feather boas – you name it, Pottinger Street has it all. Visit all the different shops before picking the cheapest option. There’re plenty of party supplies available as well. Okay, so it’s not a costume shop, but makeup is just as important for these sorts of occasions. 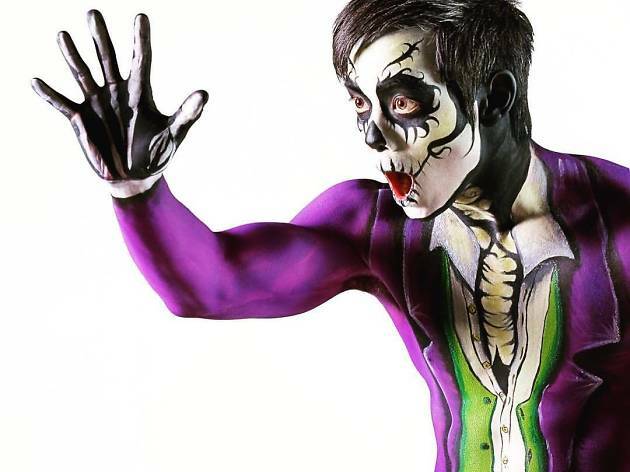 This face and body painting outfit operates online and has teams in various Asian cities including Hong Kong, Beijing, Shanghai and Macau. 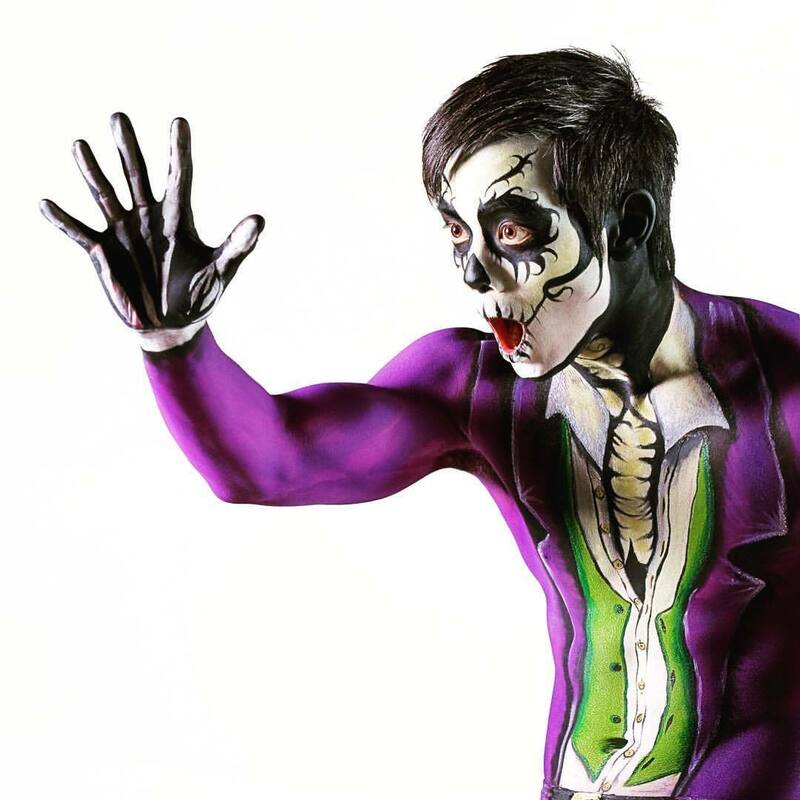 It offers face and full-body painting, allowing you to transform into characters like the Joker and other nightmarish creations, as well as get temporary tattoos and hair colouring. Book early for an early appointment and be the talk of the party. From $1,500. 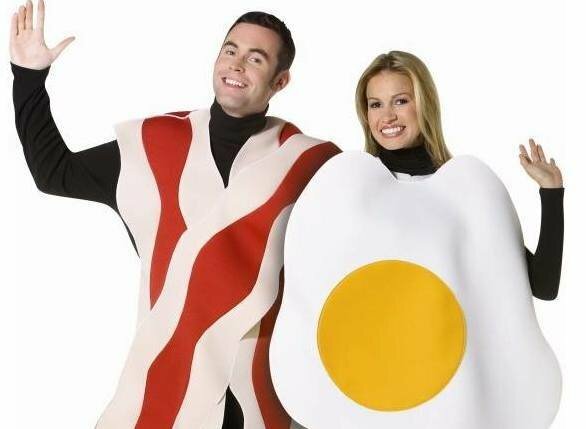 China’s biggest online retailer is the best place to find outrageous and obscure costumes at amazingly low prices. 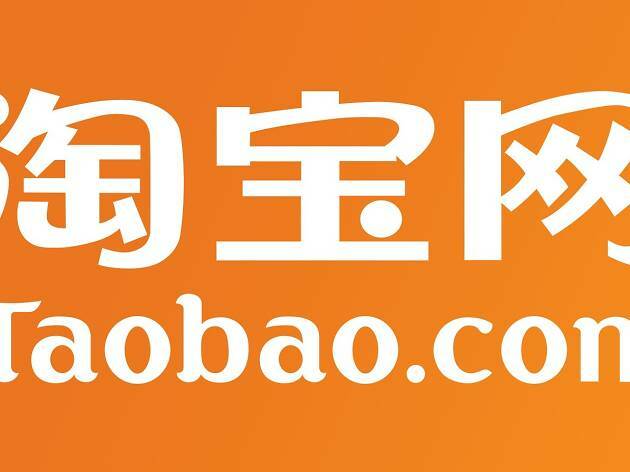 Taobao offers a wide variety of products – we’re talking hundreds of thousands – and provides deliveries within the week. The only downside is the website is all in Chinese, so try to navigate your way through or beg a friend to help. 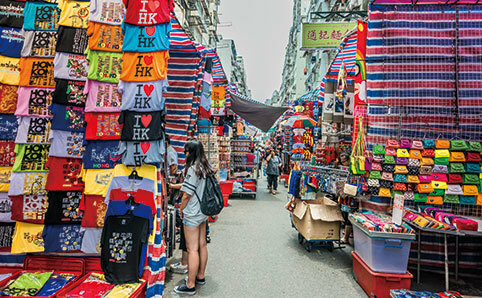 Hong Kong’s street market culture is world famous. This a hall of fame for the most iconic markets here in the fragrant harbour.